Parts of the Soweto Highway will be closed from 10 o’clock Saturday morning ahead of the Ed Sheeran concert at the FNB stadium. The English singer-songwriter will be performing on Saturday and Sunday. Motorists have been urged to use the N12 and Main Reef as alternative routes, as other roads around the stadium will also be affected. Johannesburg Metro Police spokesperson, Wayne Minnaar, says they’ll be working with other law enforcement agencies to prevent crimes similar to what happened after the Global Citizen Festival when concert goers were robbed and attacked. “Traffic will be diverted on certain roads around the FNB stadium for the Ed Sheeran concert for today and tomorrow. Soweto Highway will be blocked off between the M1 and Booysens from 10am, there will be three traffic lanes going towards the Nasrec road leading to the stadium. Officers will be on duty directing traffic on all of the intersections around the stadium and law enforcement and security personnel will work together during and after the concert. And the roads will be re-opened at 1am in the morning,” says Minnaar. 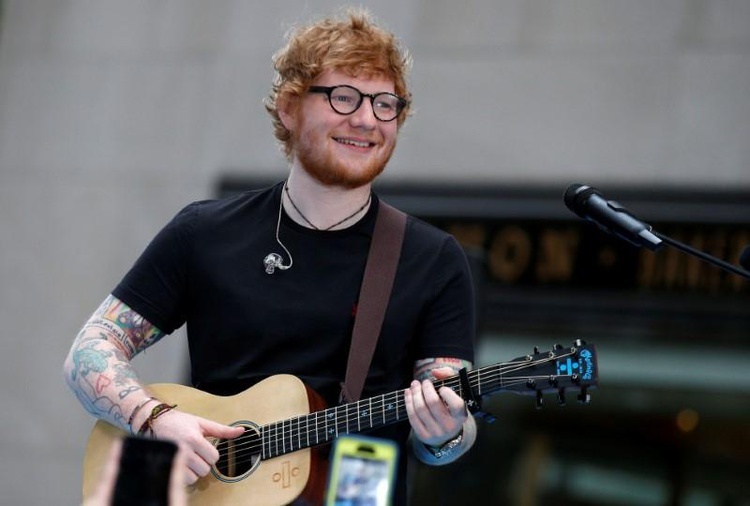 The post Parts of Soweto Highway to be closed ahead of Ed Sheeran concert appeared first on SABC News – Breaking news, special reports, world, business, sport coverage of all South African current events. Africa's news leader..